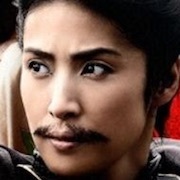 Nobunaga Oda (Yuki Amami) was raised as the successor of the Oda clan and her father is Nobuhide Oda (Toshiyuki Nishida). She distinguishes herself as a daimyo during the Warring States period. Due to her gender as a woman, she experiences difficult times as a warrior. Around this time, she approaches the truth of the Honno-ji Incident. 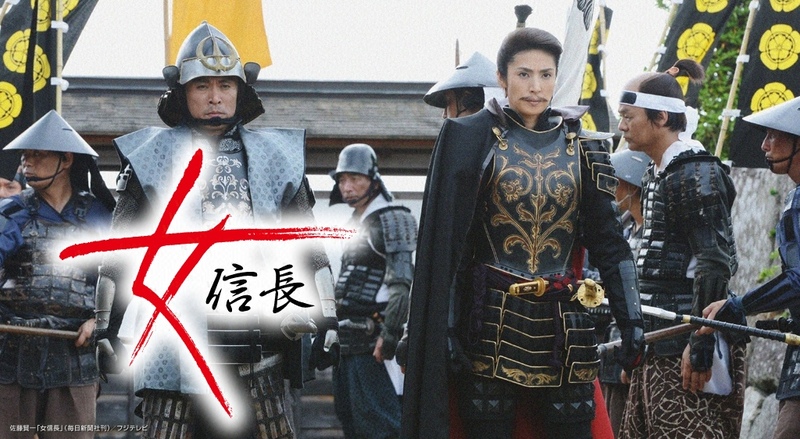 Based on novel “Onna Nobunaga” by Kenichi Sato (first published by newspaper Mainichi Shimbun in 2005).